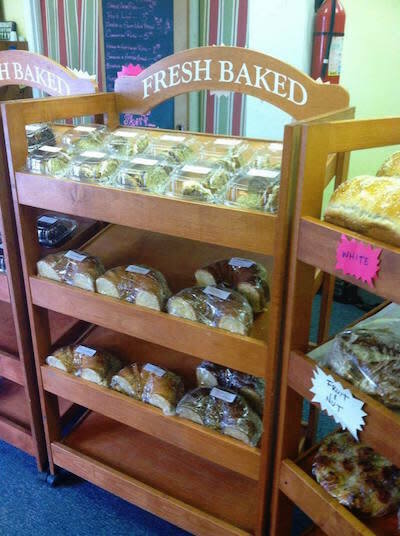 The Whistle Stop offers sweet treats, homemade cakes for all occasions, cookies, jams, jellies, and baked breads. Stop in for a quick bite for lunch; The shop is always cooking up something special throughout the week. 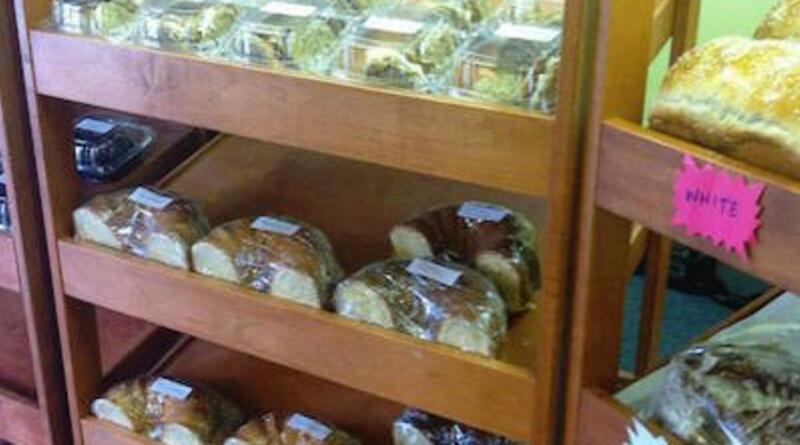 Flip Flop Farms supplies pastured raised pork, goat meat, and organically grown produce. Take a look around at the accessories while in the shop, you may just find that unique gift you've been looking for!